P1 Carbon Fiber bow recommended. I am very pleased with this bow. 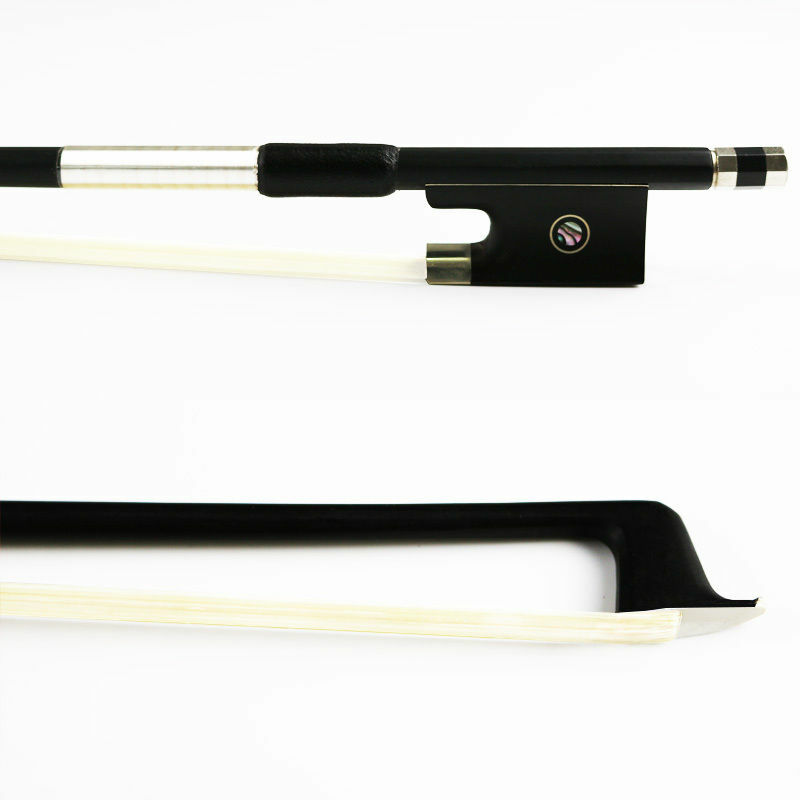 Purchased it to replace my student bow. Glad I did. 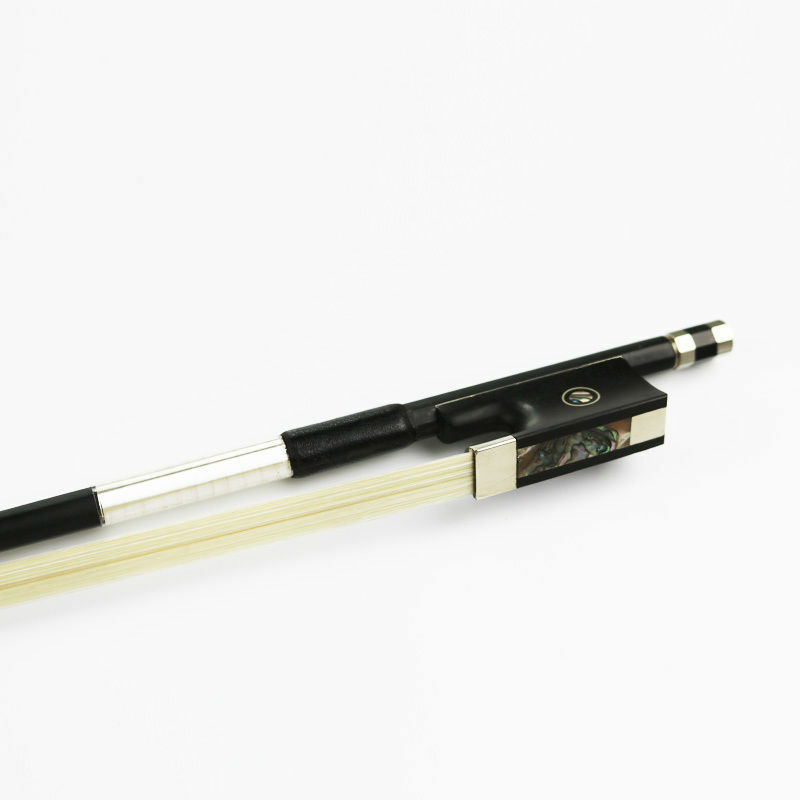 The P1 Carbon fiber bow is light weight, well balanced. Much better feel and helps my bowing considerably. Definitely improves the sound on my student level violin. Encourages learning, practice, and playing. 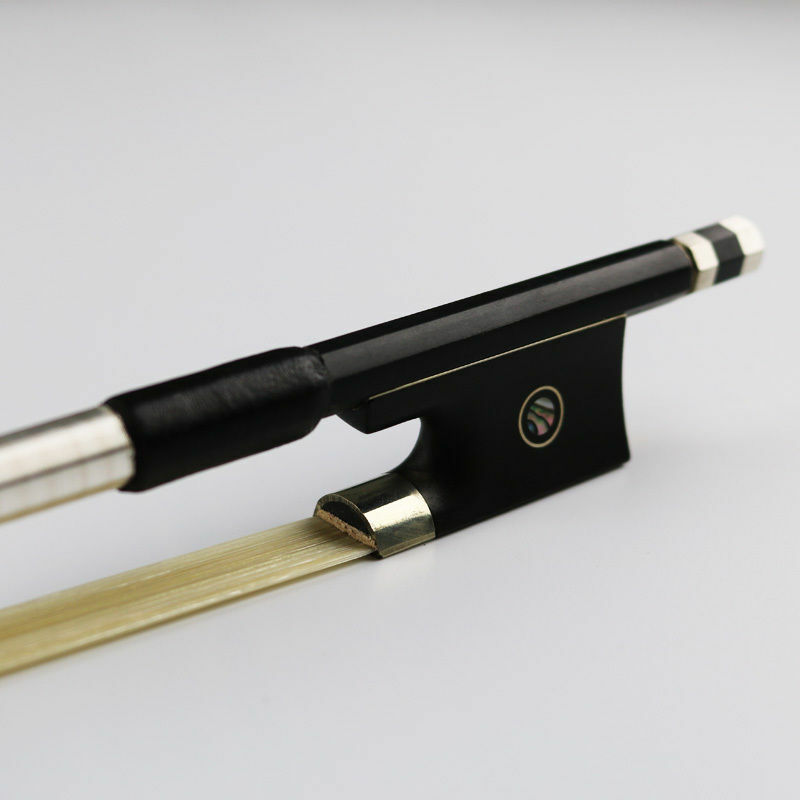 Click the button below to add the P1 Professional Carbon Fiber Round Violin Bow to your wish list.